Aloha House, Inc. (AHI) is a private, nonprofit corporation established in 1977 for the purpose of providing outpatient and residential treatment for individuals addicted to alcohol and/or other drugs. Since that time the mission has expanded to include provision of comprehensive, family-centered behavioral health interventions for the prevention and treatment of individual and family dysfunction. AHI has two components: a Substance Abuse Services Division and a Mental Health and Social Services/Child & Adolescent Mental Health Programs Division. 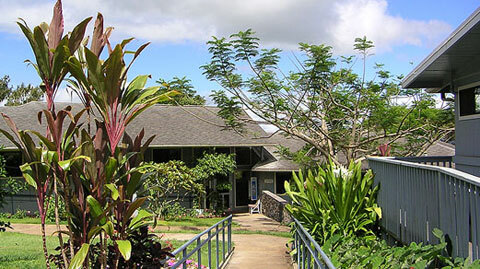 Are you familiar with Aloha House Inc Outpatient Services? Help FreeRehabCenters.org users find out answers.